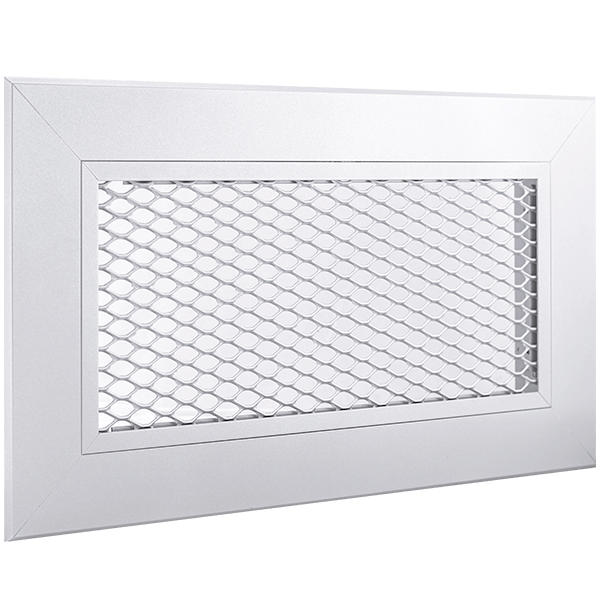 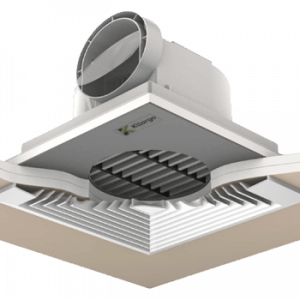 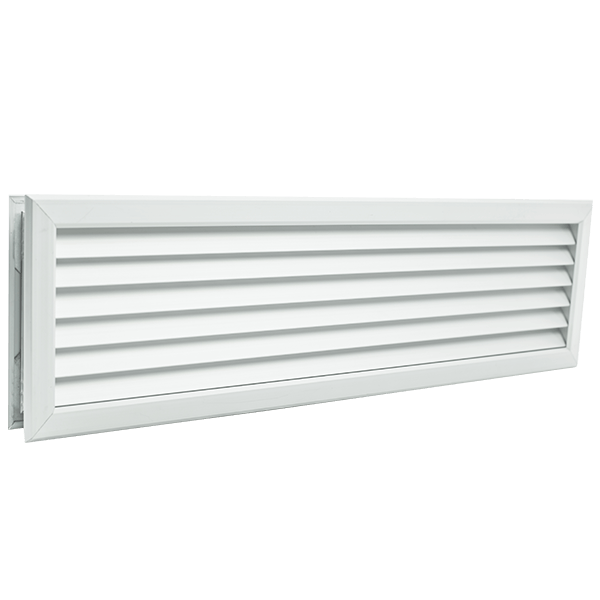 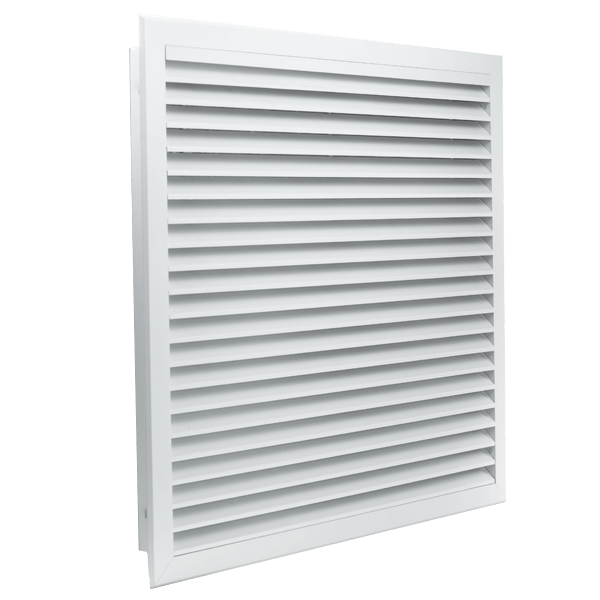 The Gestus half chevron grilles are designed for use in exhaust or return air applications in ceilings or walls. 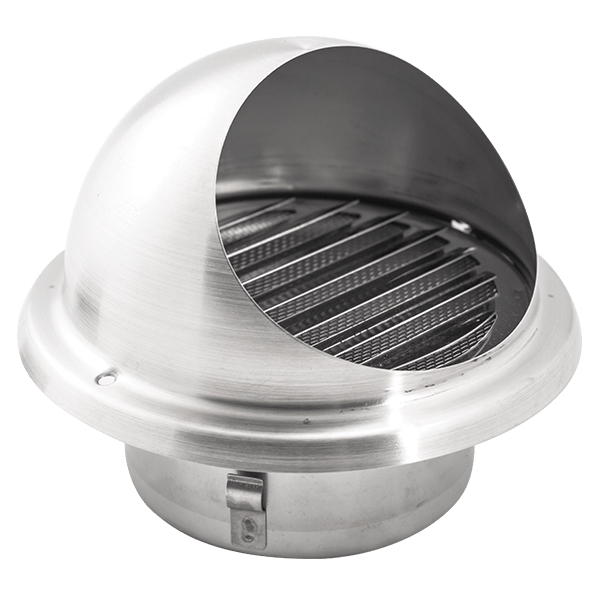 The Gestus is manufactured from aluminium and the blade design gives a non-see through appearance. 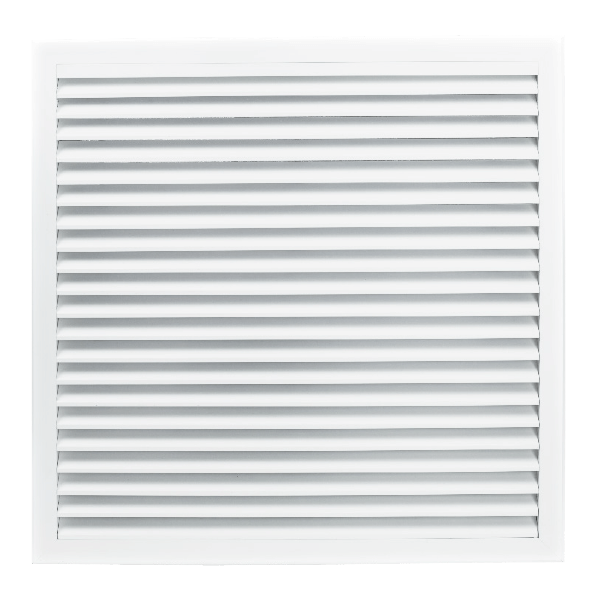 Where required a filter is offered as a standard option. 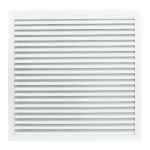 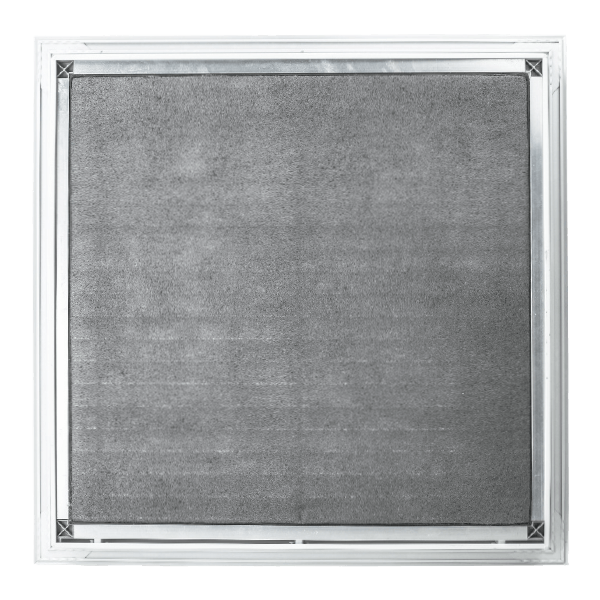 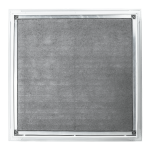 The filter medium is designed to trap the smallest particles while creating minimal air flow resistance.